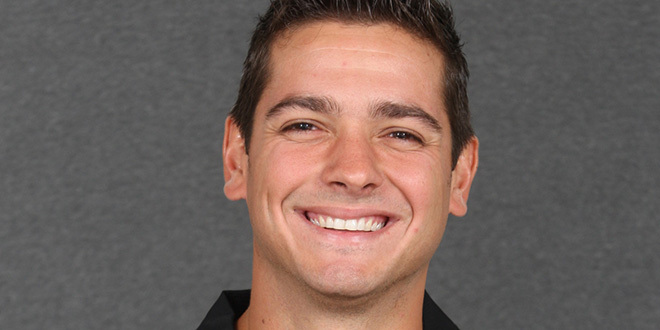 Mauricio Ruiz, new men’s soccer head coach, comes to JU after six seasons helping develop the University of Central Florida Knights into one of the nation’s top programs. Under his recruiting and coaching, UCF advanced to the NCAA Championship in 2010 after a five-year absence, and has been a fixture in national rankings ever since. 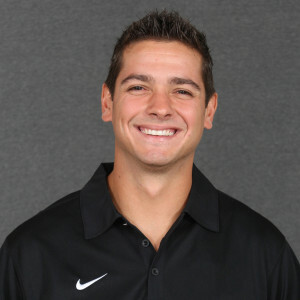 Ruiz, introduced as the Dolphins’ new coach in February, is the 11th coach in JU men’s soccer 58-year history. Tell us a bit about your career. Q: If you were to be doing something other than coaching, what would it be? A: Traveling the world [laughing]… which I get to do as a coach.